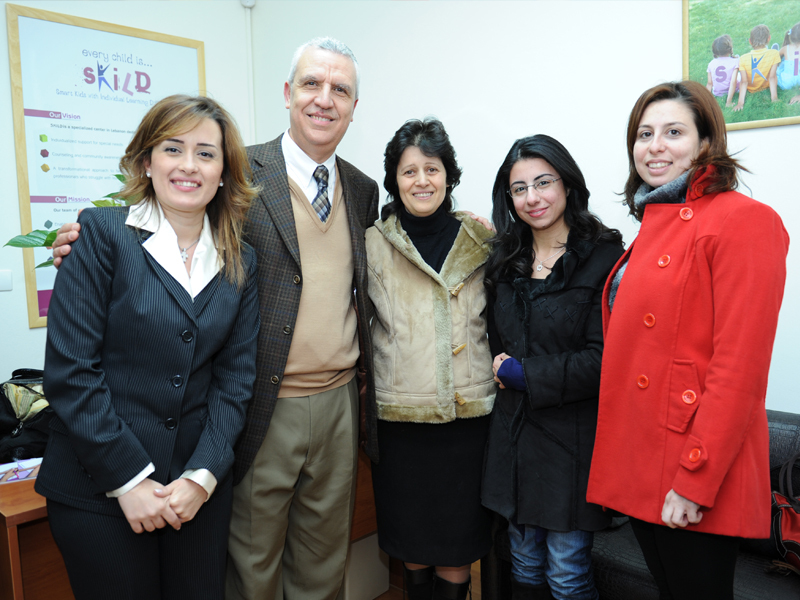 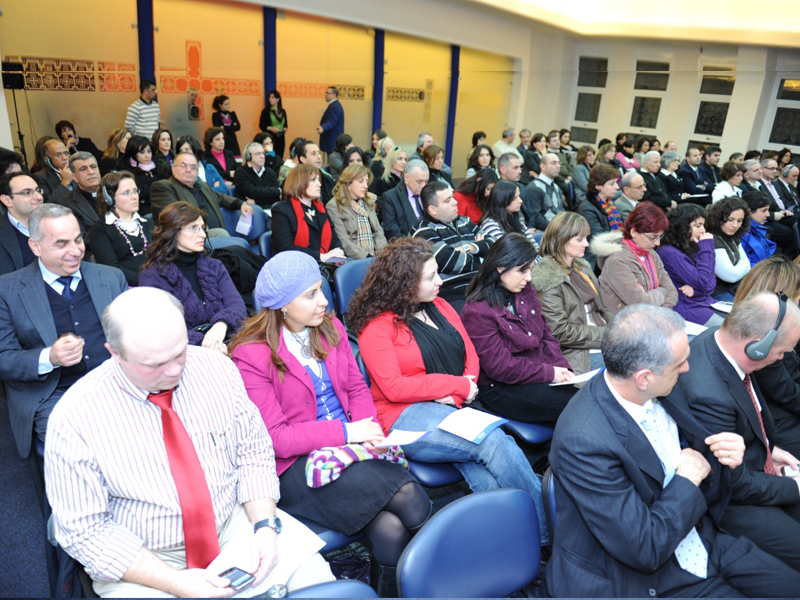 The founding of SKILD is rooted in the establishment of a special education program at Beirut Baptist School (BBS). 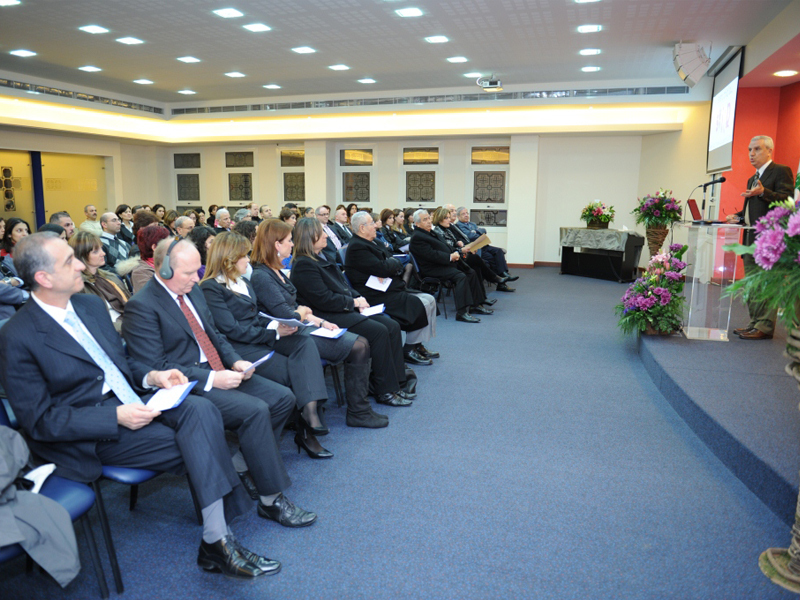 Working with children with special needs at BBS, it quickly became apparent to the stakeholders involved that further assessment and supportive services were required, not only to work with individual students, but to support teaching staff and the families of students, and ultimately make a difference in the lives of all students across Lebanon. 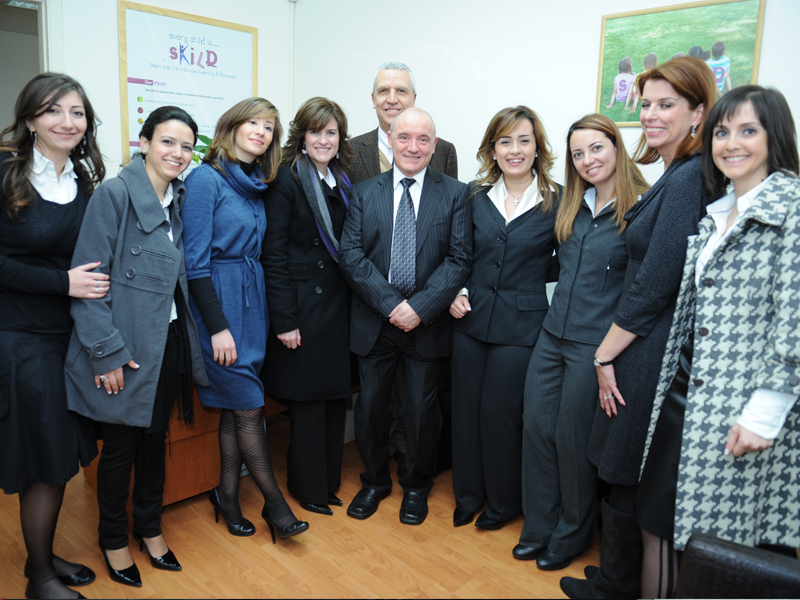 This realization set the scene for the founding of SKILD, fueling the ambition of the founding members to do something to change the lot of children with special needs in Lebanon for the better. 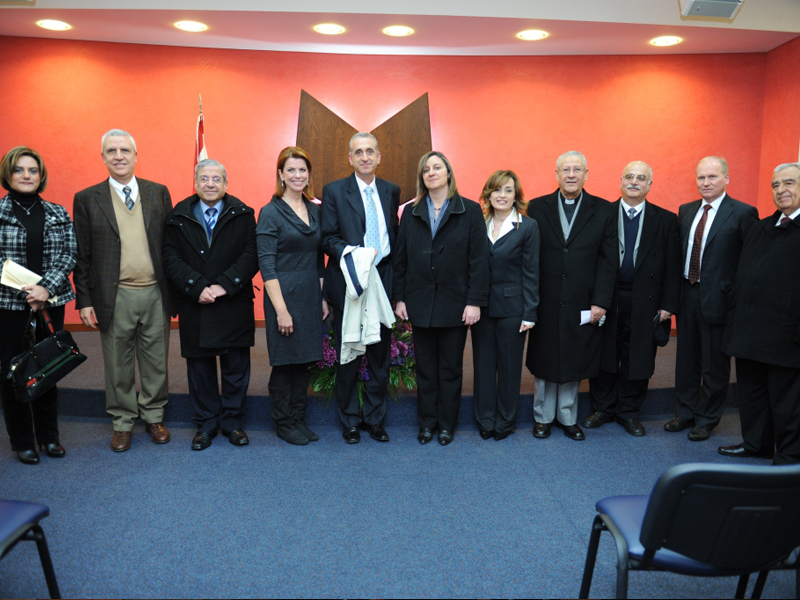 As such, the SKILD Center was founded in March 2011.